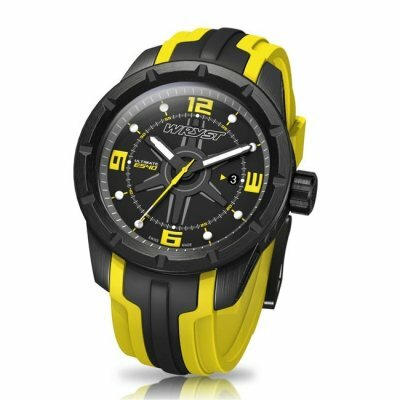 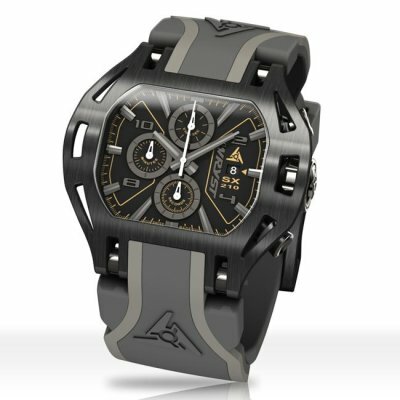 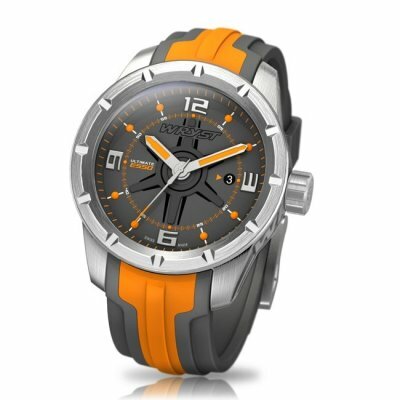 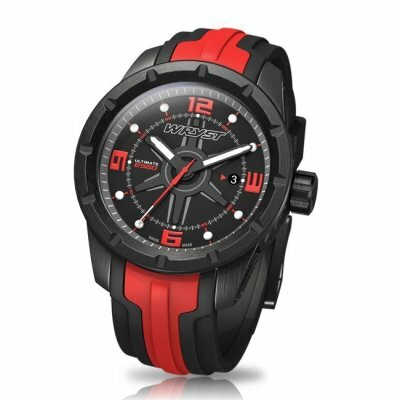 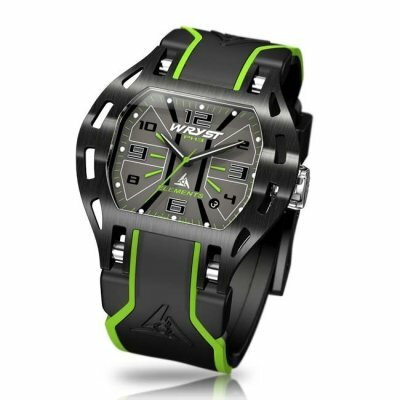 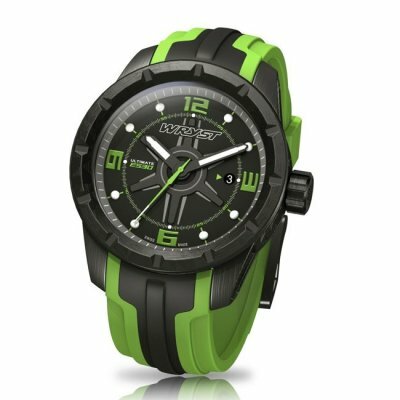 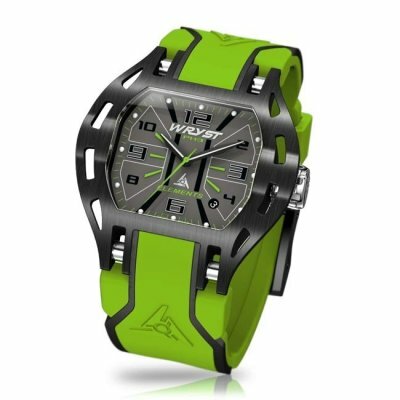 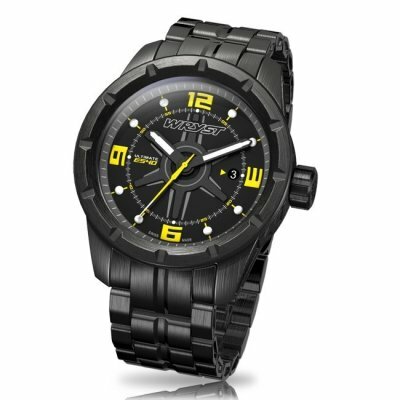 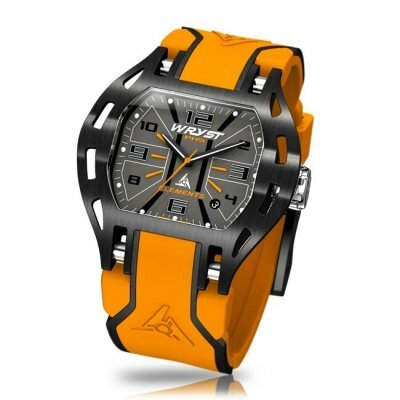 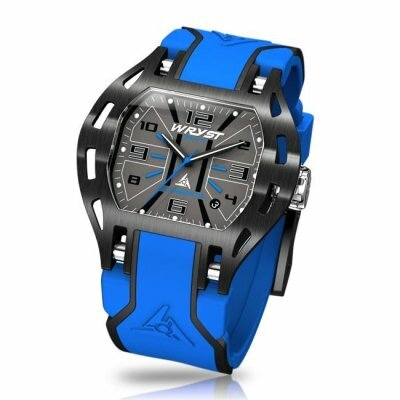 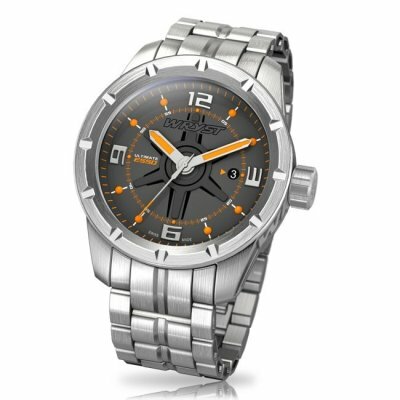 All the Wryst Swiss sport watches for men in this list are available and in stock! 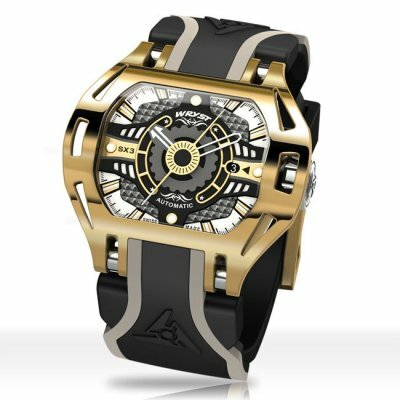 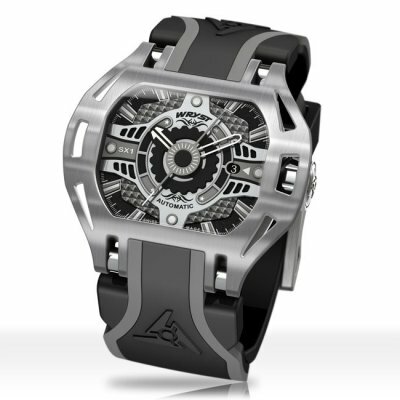 Wryst only produces exclusive small quantities of 50, 75 or 99 timepieces. 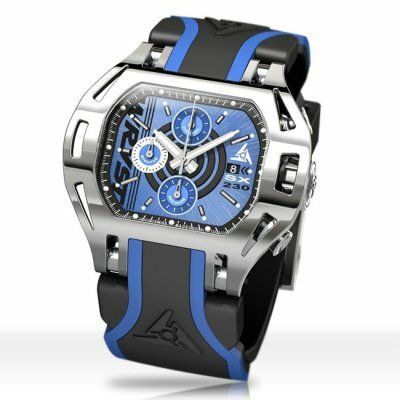 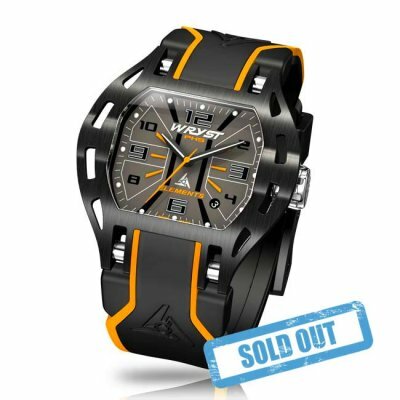 Buy Swiss Watches for Men in Limited Edition 2018 for Extreme Sports and Motorsports with Black DLC Scratch Resistant Coating.